About 7 hours late, but . 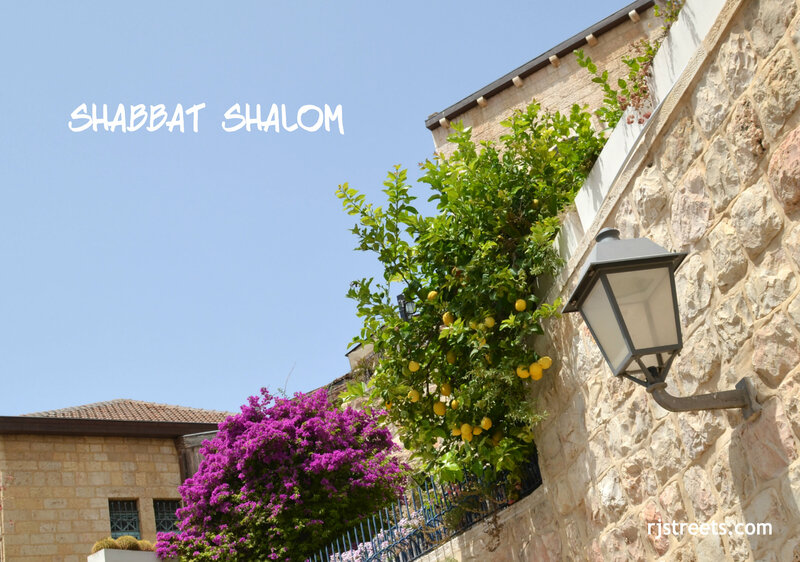 . . Shabbat Shalom from Palm Beach County Florida~! Missing Yerushalyim after a month visiting my kids who live in Israel. I appreciate being there vicariously through your posts!